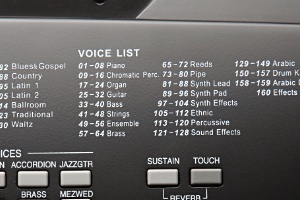 A wide selection of sounds are built into the KP120A, featuring rare Oriental and Arabic instruments. 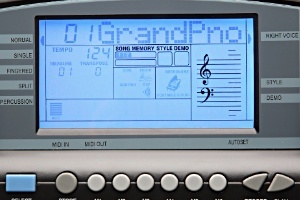 Built-in, interactive patterns are offered in a variety of musical genres, showcasing 30 oriental styles, each featuring 2 variations. 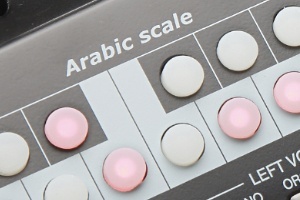 Create different Arabic moods in real-time via the 12 scale tuning buttons. 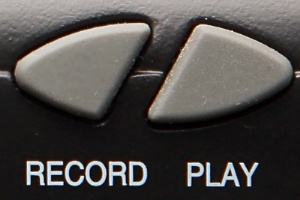 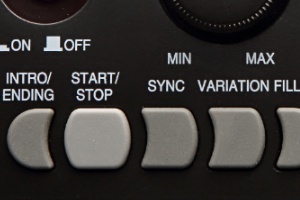 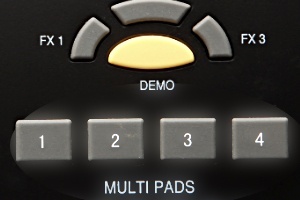 Trigger various drum/percussion/FX hits via 4 assignable front panel pads. 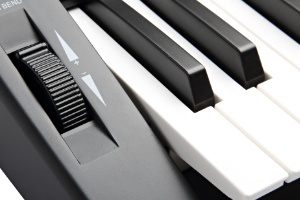 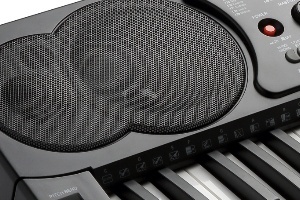 Housed in an attractive synth stye chassis the KP120A is equipped with a built-in 4-speaker stereo sound system.